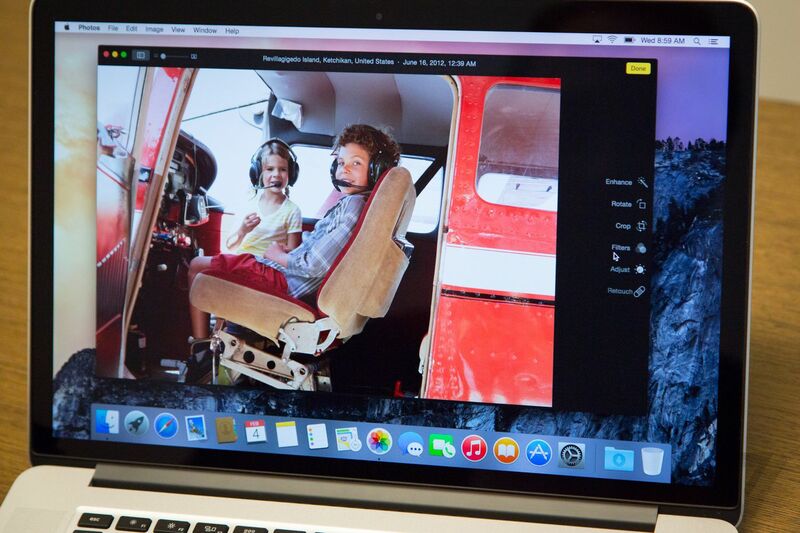 We’ve known for awhile Apple is no longer going to make improvements to Aperture. Aperture is a powerful program that is easily on par with Lightroom in nearly every way. They decided to “replace” it and iPhoto with a new program called Photos. The easiest way to explain the Photos app is the look and functionality of the photos app on the phone, just add some editing features. See the Verge’s article with a video. From the above video it seems clear to me it’s not a replacement for Aperture. That’s good because folks can keep Aperture loaded as they need to. So what do they do next? As Aperture has long been the distant second to LR, I think those pros and serious hobbyists will continue to migrate to LR. As users saw the lacking first FCP X version and waited for years for a Mac Pro refresh rumors were a maelstrom about Apple’s abandoning of the pro. Now FCP X rocks and the new Mac Pro is an editing beast. It looks like the pro photographers have been the only ones in the end left out to dry. Thankfully Adobe’s products leave none wanting more. Apple is a public company and the bottom line has benefited from it’s choices, now more than ever. ← Is the new iMac with Retina 5K Display perfect for photographers?